The weather is warming up, and you are ready to get outside and light up the grill. 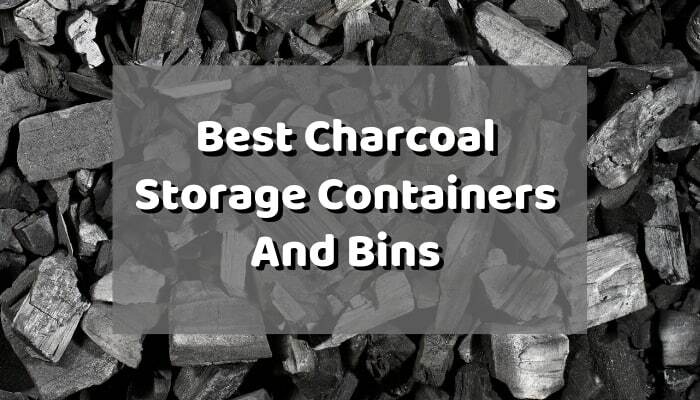 You have stocked up on the best charcoal, but where should you store it? When it comes to charcoal, water is its worst enemy. Charcoal needs to be kept cool, dry, and well away from any source of moisture.